Three and a half years ago my pain and feeling unwell started. At that point I didn’t know what was wrong with me and its only took till April 2018 to have a full diagnosis. I have had 5 trips to the operating theatre in total, but In these three years I have also tried many things to improve my health to try and prevent having an operation I didn’t want to have. 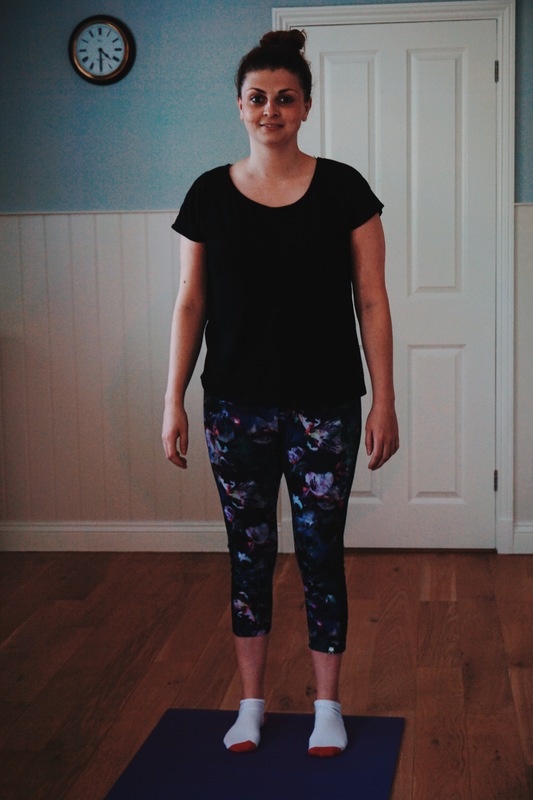 In May of 2016 I decided I would research a bit more into endometriosis and what can help it, I tried personal training, Chinese acupunture, the Endometriosis diet and pilates. I have now also tried pain management using kt tape along with massage, physio and of course self care. In this journey I have found something I love and really enjoy. That is pilates. 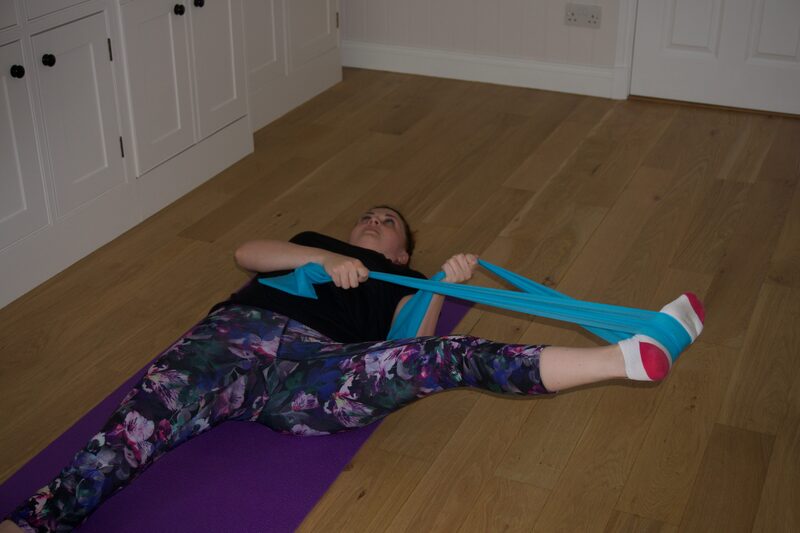 I am lucky enough to be able to take 2-1 personal training pilates sessions along with my mum. I had to quit this a year ago due to being in pain and unwell. I would try to join in but it was unbearable to lay on my front or side. Even bending over to do a cat stretch hurt me. I would literally lay on the yoga mat and cry. It is very frustrating when you are 28 and can’t do something you love and should be able to do. I am very grateful for the surgeon I had this year who has left me 99% of the time pain free. I have started pilates again and I am really loving it. Pilates is a time and a place where I can leave the world behind for an hour a week and concentrate on myself and do something I enjoy. I go straight from work and it helps me unwind for the evening. I feel I need to be careful as I am scared to be in pain again but I am staring to build my strength back to where I had got to roughly when I quit a year ago. 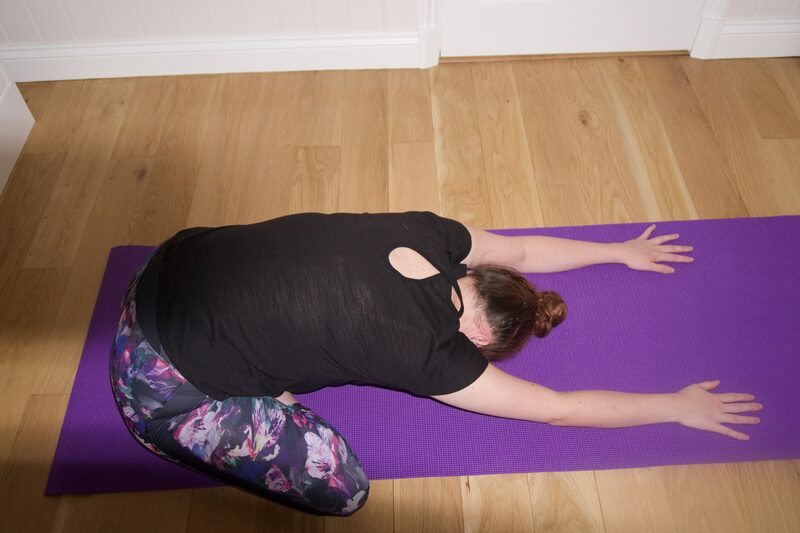 I know I am not one for the gym or running 10 miles, working in a gym for 6 years really does put you off, but I am super lucky that I can do these personal training pilates sessions. These sessions concentrate more on you and your strengths and I really benefit from this. My mum has back problems and of course I have to be careful for my endometriosis so we are a right pair! But our lovely personal instructor Sam really helps us to put our strengths to use. Each move is very adaptable to what you can do. I also benefit from being quite flexible and so I can stretch better in certain positions. I can’t really say I have a favourite move because I like them all so far anyway. I do love the mermaid stretch and thread the needle. 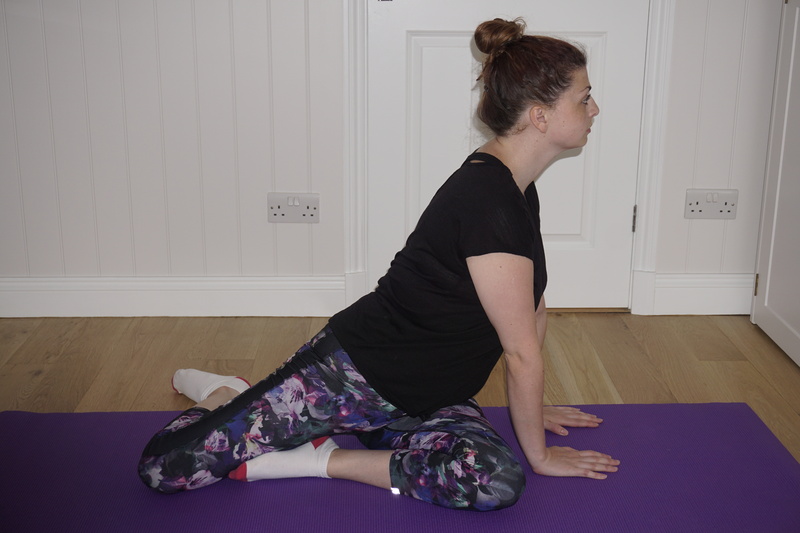 Pilates is really helpful and is meant to improve the pelvic floor discomfort. I feel that pilates is abling me to strengthen muscles in places I wouldn’t really think about having them. 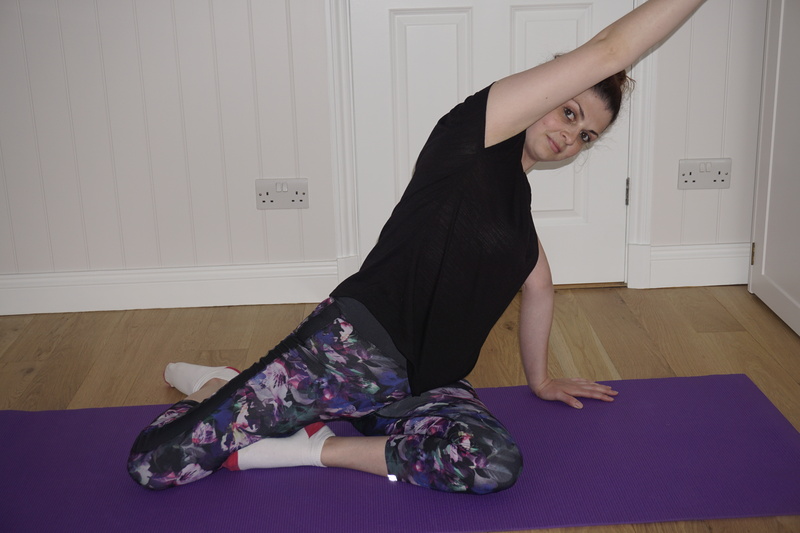 I can increase my flexibility and move more freely by doing the pilates moves and stretches. 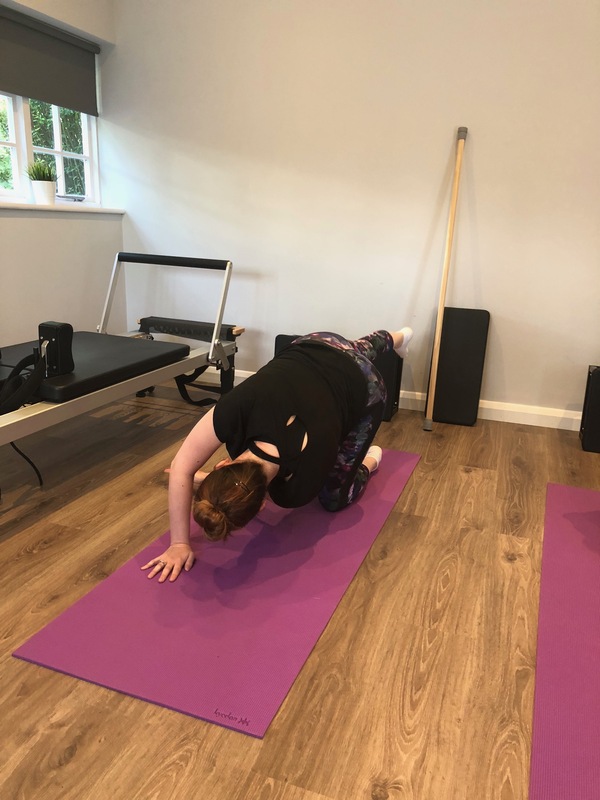 We mainly concentrate on floor work and many moves standing, laying or sitting but Sam does have reformer beds too which we have used before and I enjoy the exercises on these too. Right now its a bit of trial and error to see what I can and can’t do. Mostly cans I must say. Which makes me extremely happy. We also use *resistance bands, *pilates balls and *pilates double handle rings. I also believe these 2-1 sessions are allowing us to learn better pilates and our form maybe better than those who go to a class with 22 other people. But either way if you haven’t already give pilates a go, if you have endometriosis or not its really good, it has to be coming from me, the girl who hates exercise and the gym completely. 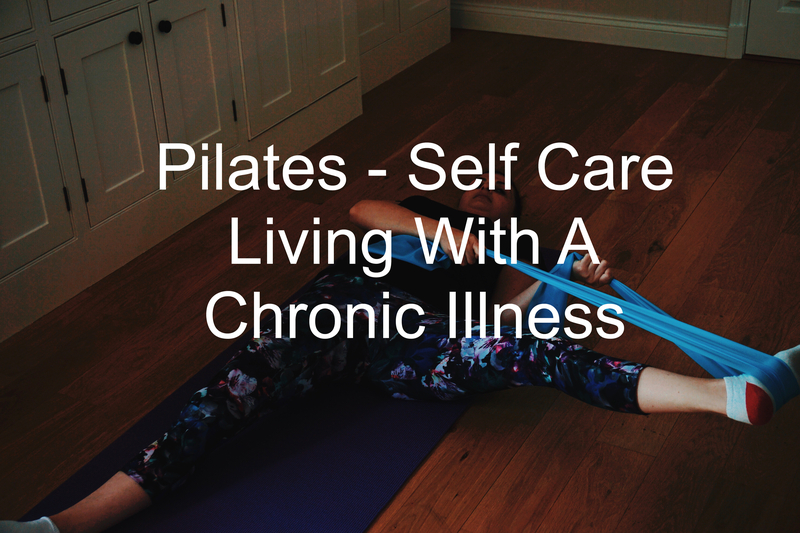 I know I am never going to be able to run a marathon, or anything extremely amazing, yes I may have to be careful with what I can do but finding pilates and really loving it is good enough for me. Letting it improve my health both mentally and physically is a bonus. Its so nice to have something you do for you health. But now its not only for my health its because I enjoy doing it. What do you do for exercise? Is it a chore or do you love what you do? If you have endometriosis what do you find helps yours?